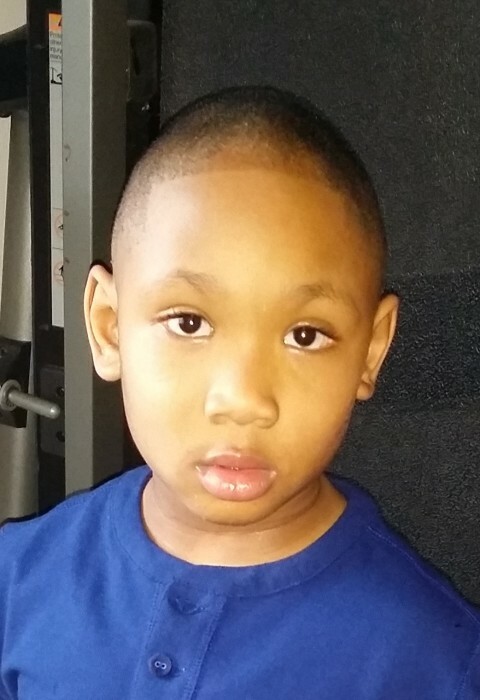 Tyrell Kobe Nelson, 9, of Davenport, IA was called home on Tuesday, March 26, 2019. Tyrell was born August 13th, 2009 in Bettendorf IA to Simone Nelson and Tarrell Howard. He was a student at Garfield Elementary. Tyrell loved swimming, jumping on the trampoline, playing on his tablet and giving out kisses. Survivors include his mother Simone Nelson, father Tarrell Howard, brothers: Tylan and Prince sisters: Te’Asia and Bre’Asia all of Davenport. His Maternal Grandparents: Connie (Edwin) Goodwin, Shaun Nelson. Paternal Grandparents: Robert McGowan of Davenport and Angela Howard of Peoria IL. Tyrell leaves behind a host of relatives that will miss him dearly. Services will be held Noon on Monday, April 1, 2019 at Halligan McCabe DeVries Funeral Home, 614 Main Street, Davenport. Burial will take place at Pine Hill Cemetery, Davenport. Visitation will from 11am until time of service at the funeral home.